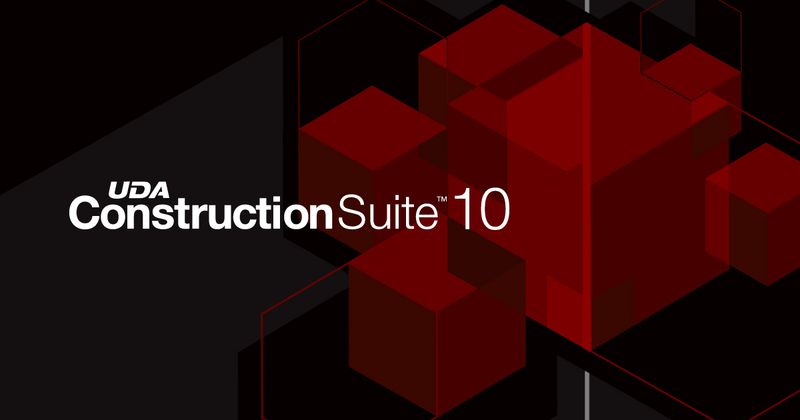 Along with the recent release of ConstructionSuite 10, UDA Technologies unveiled new versions of ConstructionSuite, including Residential, Specialty + Sub, Commercial, & Industrial. 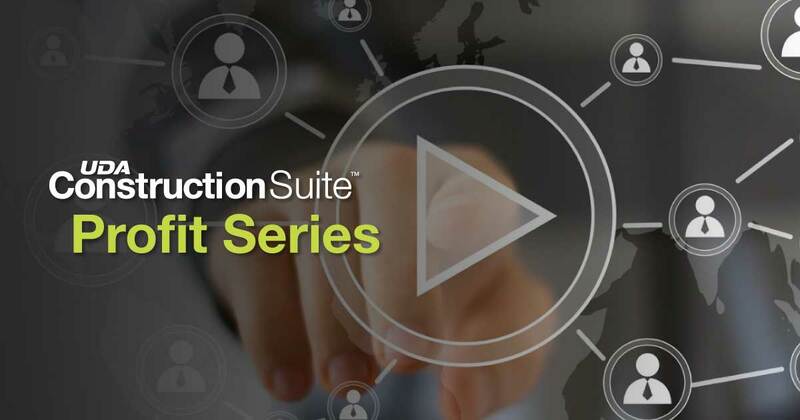 Each specialized version of ConstructionSuite offers individual licenses, along with network & enterprise packages to better meet the needs of growing construction companies around the world. 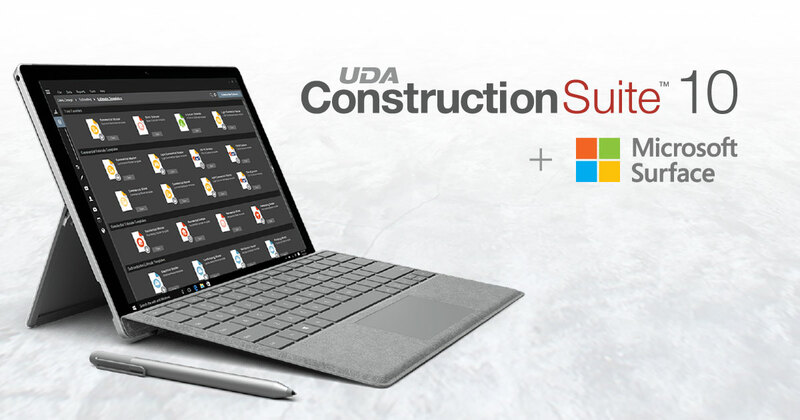 UDA Technologies announced today that ConstructionSuite 10 has completed certification for compatibility with Microsoft’s Surface Pro 6 tablet. 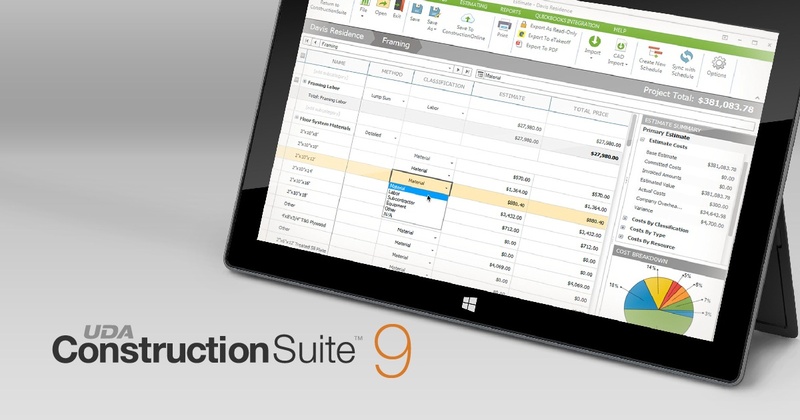 ConstructionSuite 10 and the Surface Pro 6 pair together perfectly to deliver the most versatile and practical technology solution for growing construction businesses worldwide. 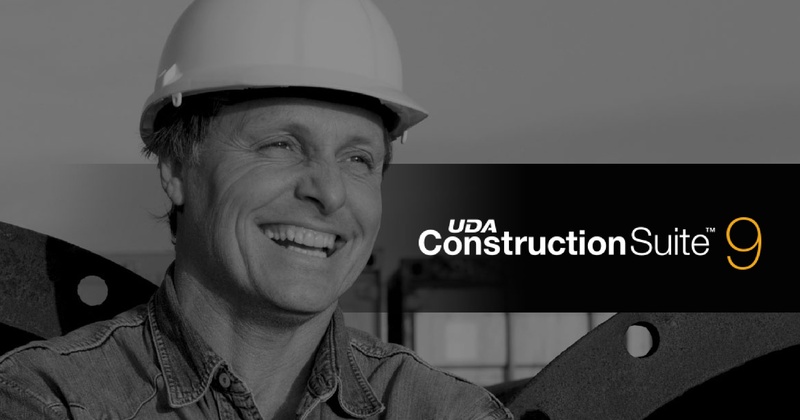 This week, initial upgrades for ConstructionSuite 10 were released for current UDA TotalCare Members. 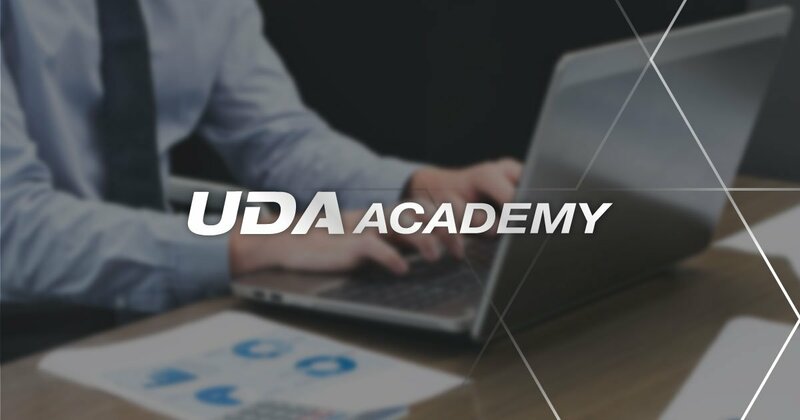 UDA Technologies recently announced the release of ConstructionSuite 10, the latest revolutionary upgrade to the award-winning construction software suite which has been the flagship product line for UDA Technologies for well over a decade. 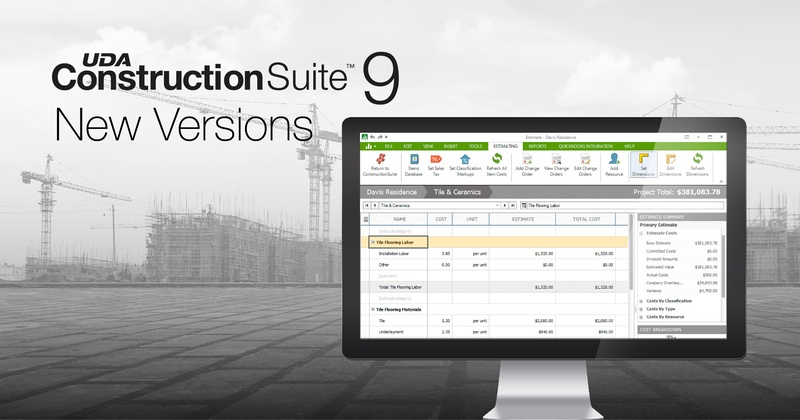 ConstructionSuite 10 introduces a brand-new interface and countless customization options, along with new features and powerful enhancements to long-trusted tools. 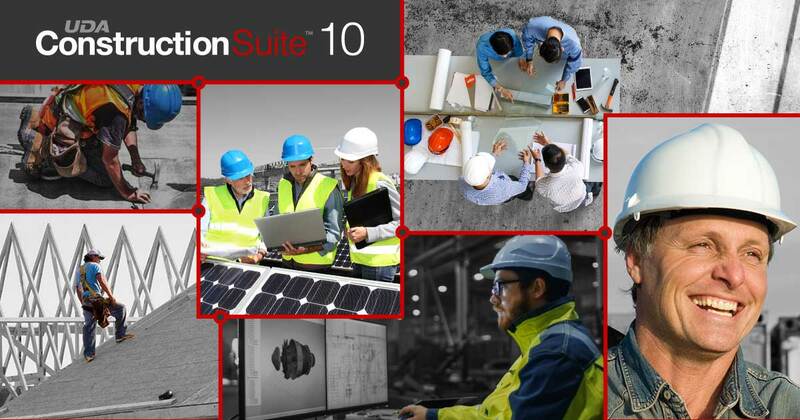 To coincide with the recent release of ConstructionSuite 10, UDA Technologies announced a special webinar series to introduce construction professionals to the next generation of project management software: Introducing New ConstructionSuite 10 – Supercharge Your Success. 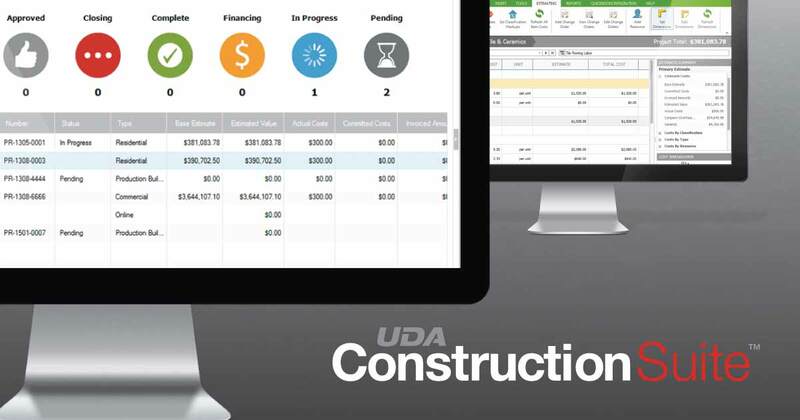 UDA Technologies ushered in 2019 by announcing the release of ConstructionSuite 10, the latest version of their award-winning construction management software suite. 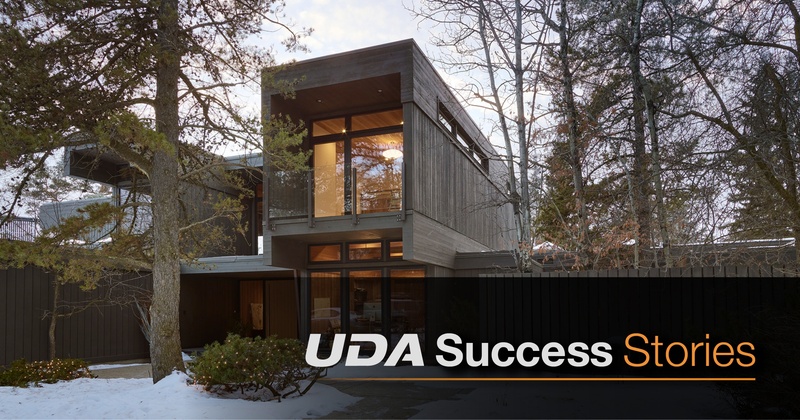 In this anniversary edition of ConstructionSuite, UDA’s dedication to innovation is evident. 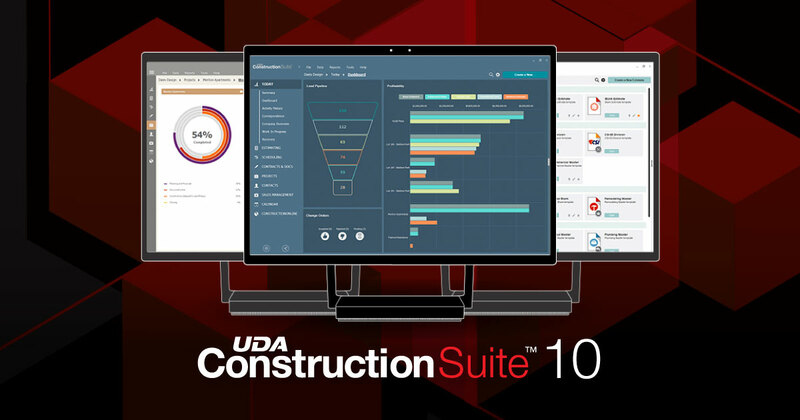 ConstructionSuite 10 introduces a brand-new, streamlined interface, along with many powerful upgrades to UDA’s industry-acclaimed project management tools. 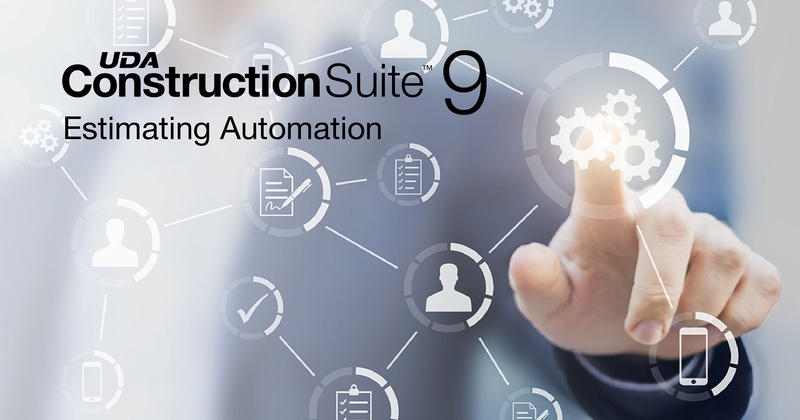 UDA Technologies recently released ConstructionSuite 9, the latest and greatest upgrade for the advanced desktop project management suite, ConstructionSuite. 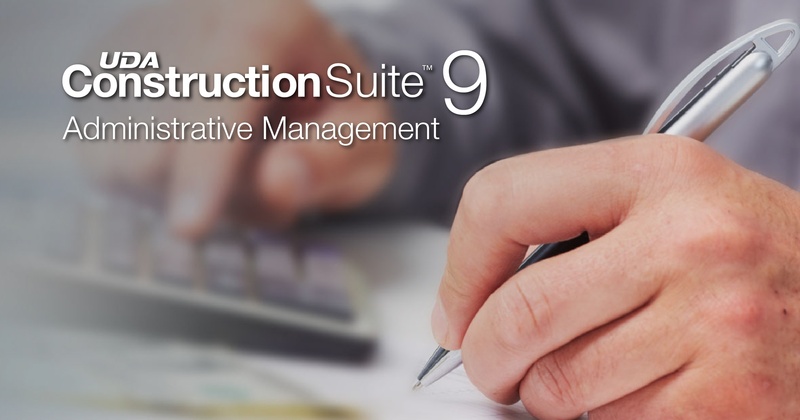 OnCost Estimating, the renowned estimating program in ConstructionSuite, benefitted from several enhancements in ConstructionSuite 9, including progressive administrative management for estimates in the form of new locking mechanisms. 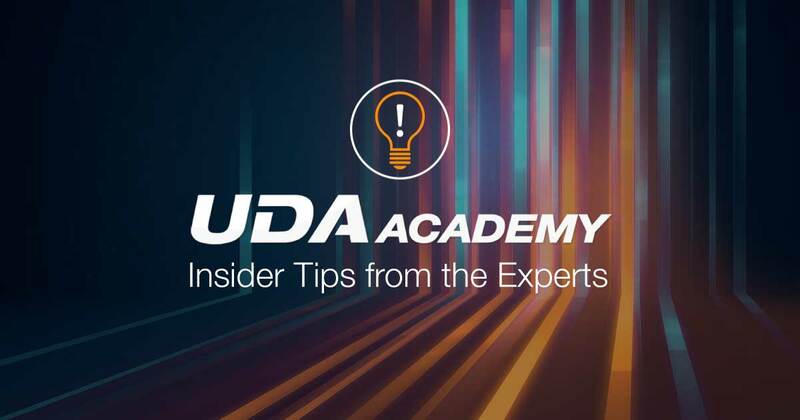 UDA Technologies released a major update to ConstructionSuite 8, bringing new features and improvements. 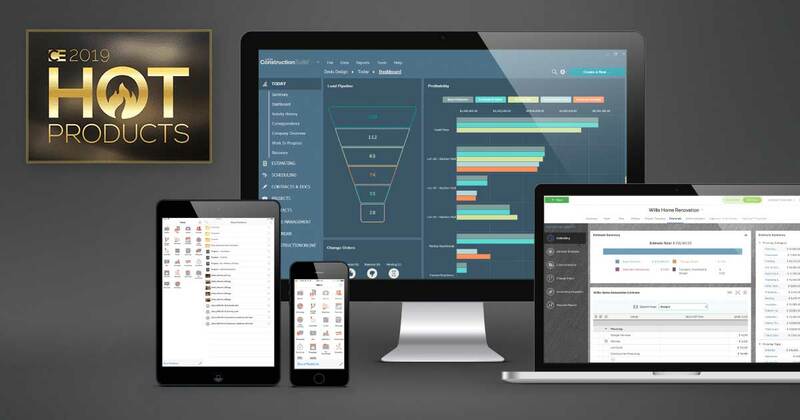 Project Templates will save hundreds of hours in time spent setting up projects. 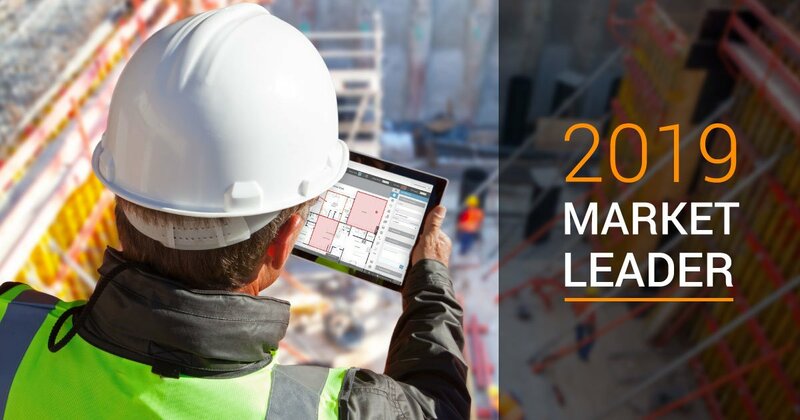 The new PlanSwift plugin installs a simple button onto the PlanSwift toolbar, making imports to ConstructionSuite even easier. 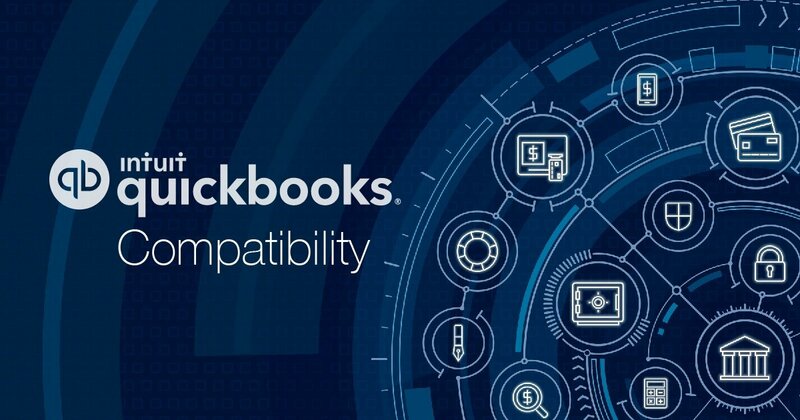 OnCost estimates now include optional autosaving functionality, ensuring your work will be there - even after an unexpected power outage or computer restart. 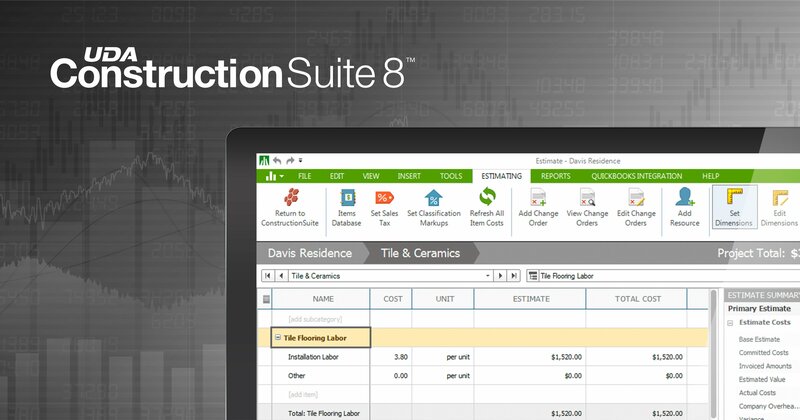 ConstructionSuite 8 updates are available today and are free for TotalCare members. 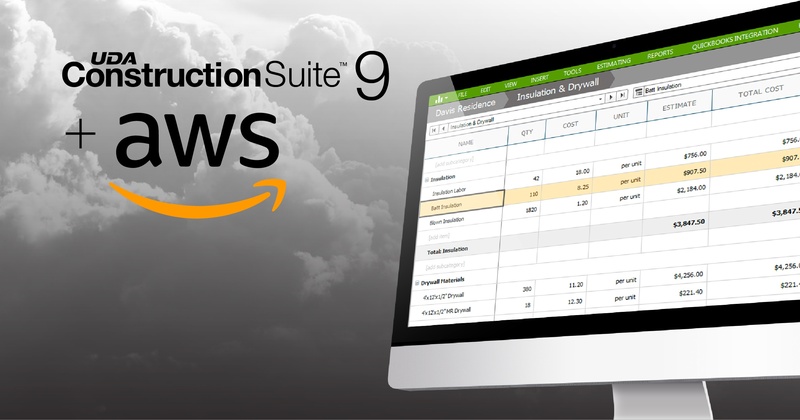 Software Advice has announced the designation of ConstructionSuite 8 as a 2017 FrontRunners Master for Construction Estimating Software. 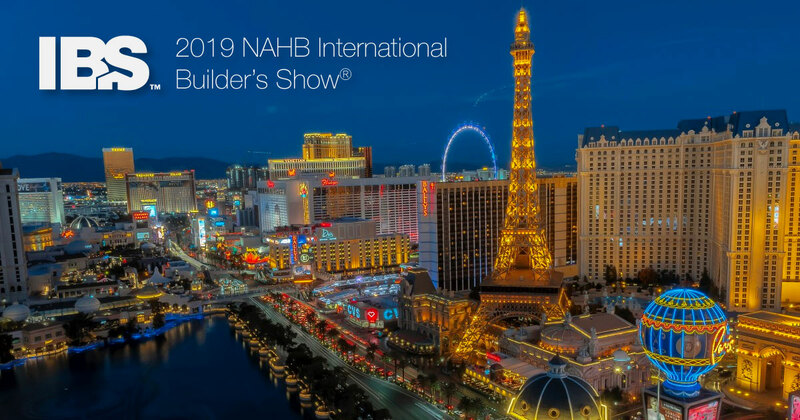 The Master designation identifies ConstructionSuite as a top performing product that offers highly specialized sets of functionality and fine-tuned, focused key features. 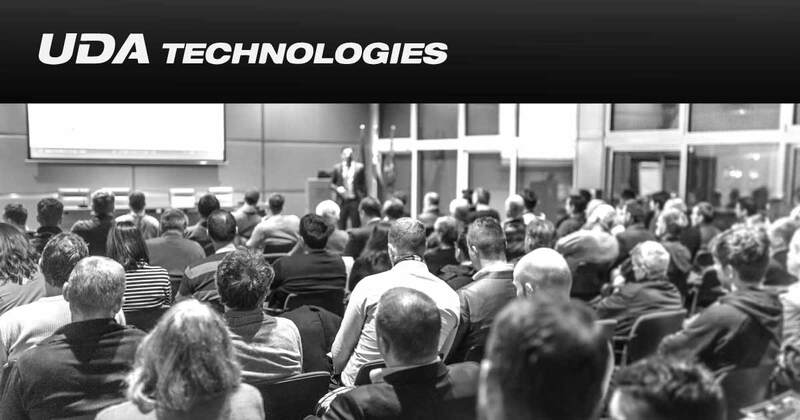 The FrontRunners analysis is powered by Gartner Methodology and presents a data-driven assessment of the most capable and valuable systems for businesses. 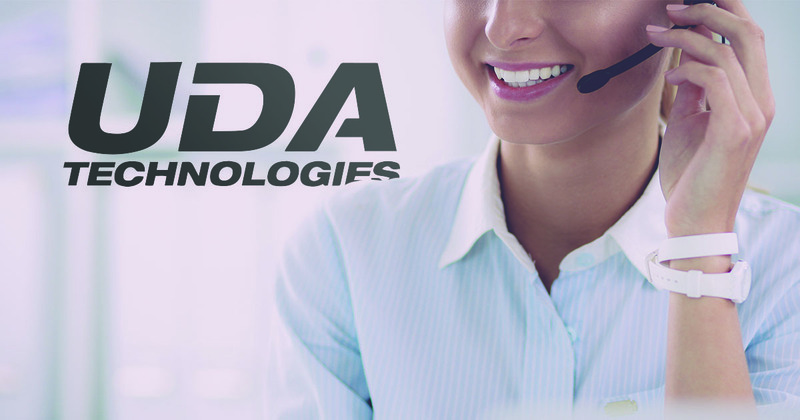 UDA Technologies is honored to be selected as one of the few FrontRunners Master softwares from over 300 products, and we will continue to innovate and build great technology solutions for construction professionals. 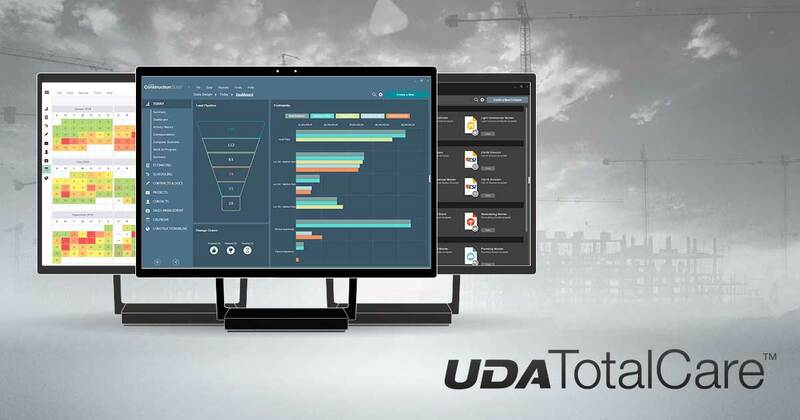 UDA Technologies is proud to announce the most recent update for ConstructionSuite™ 7. 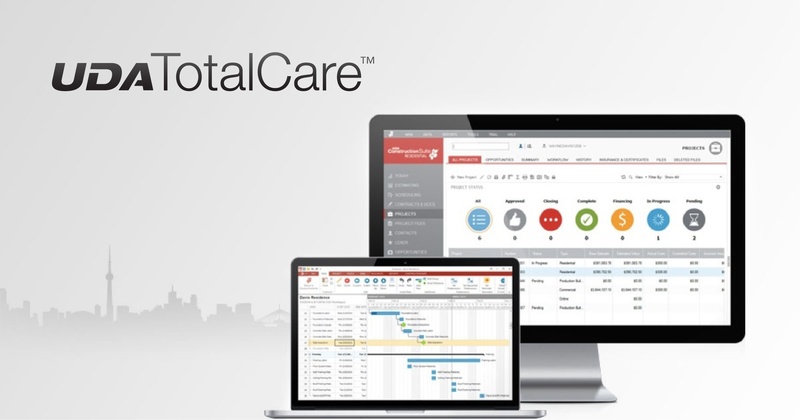 Available now for TotalCare™ members, new template structures for Estimating, Contracts &s; Docs, and Scheduling make it easy to build and organize projects for your team, so starting new projects is simple and efficient. 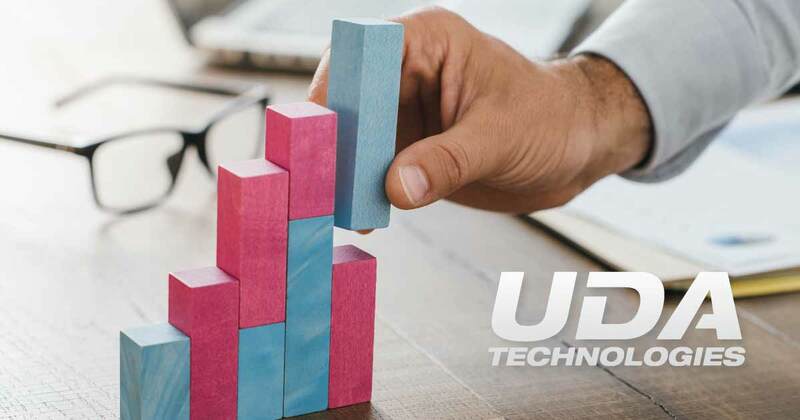 UDA Technologies has given you an attractive layout with convenient categories where you can create, manage, and edit templates to meet your needs. 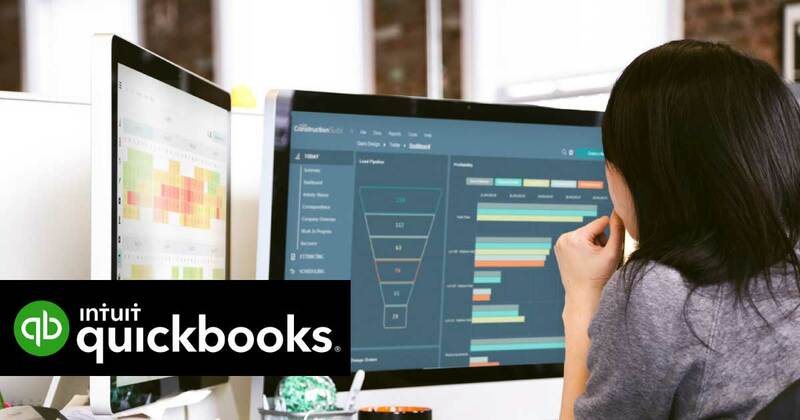 Quickly customize templates and mark them as favorites to bring them to the top panel for immediate access. 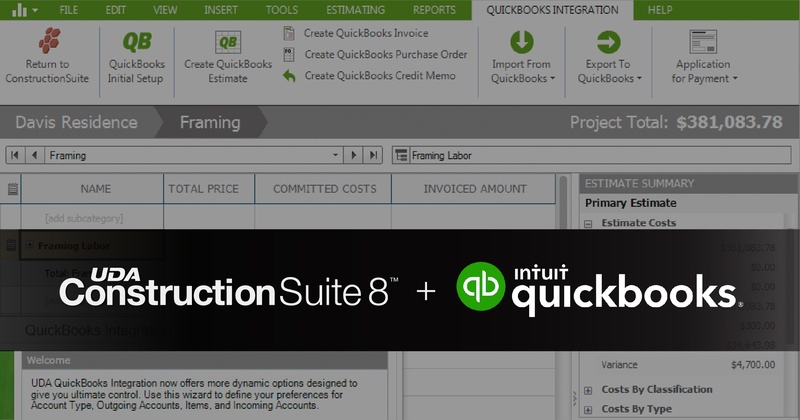 To get started with your new template feature, simply check for updates in ConstructionSuite™ 7.